Ramadan is the favorite month of mine and I feel so happy in the whole month. I pray alot in this month dont watch TV or listen music during whole Ramadan. 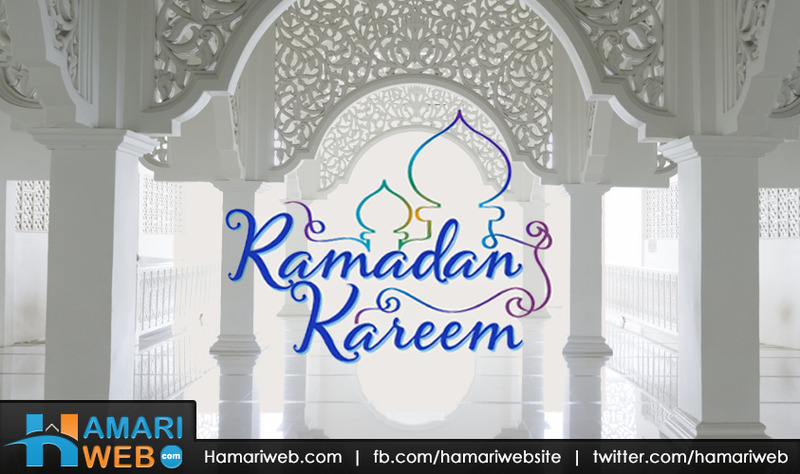 This Ramadan Kareem 2015 photo is very nice. May Allah give all Muslims the best fortune. Having a Ramadan Kareem once again is soo pleased feeling i am very emotional that i lost my mind in last Ramadan i know i could not come upto the right meaning of fasting now it my time to regain all the Rehmat in Ramadan Kareem 2015. Subhan Allah sooo nice picture i felt soo good to see this beautiful picture or i should say a wallpaper of Ramadan Kareem 2015... the best picture in google is this one.